Within an LTE network, LTE Interfaces connect the various components to or within the core. Interfaces allow the MME, SGW and PGW to cooperate with other network elements (e.g. HSS or PCRF). Each one of them is built in a standard way described by 3GPP.org. Each interface described here is taken from the 23.401 3GPP.org documentation. Interfaces allow the LTE MME, SGW and PGW to cooperate with other network elements( e.g. HSS or PCRF). Each one of them is built in standardised way described by 3GPP.org. Each interface described here is taken from the 23.401 3GPP.org documentation. The Serving Gateway (SGW) and PDN Gateway (PGW) could be put in one chassis. where there is local breakout with home operator’s application functions only, and separate from that with visited operator’s application functions only. We should note that now we can go straight through interfaces their functions and protocol stack. 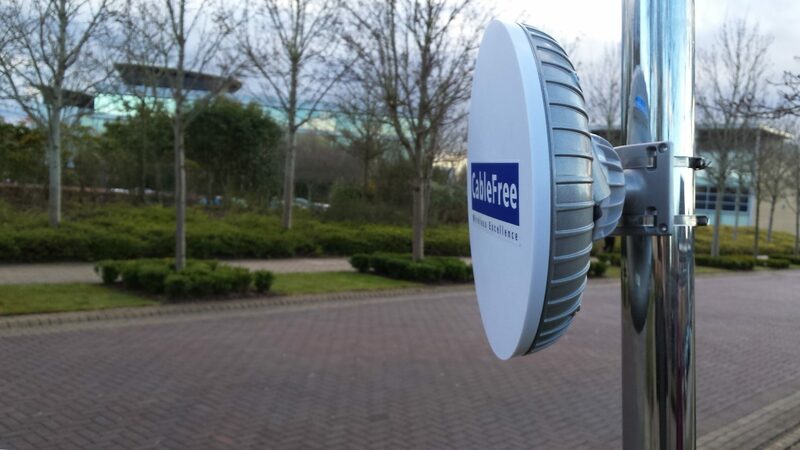 The CableFree LTE platform is complete and includes Base Station, EnodeB, Remote Radio Head (RRH), Base Band (BB) RF Controller, Evolved Packet Core (EPC) and CPE devices to build complete 4G LTE networks, includes all LTE Interfaces within the EPC. Features latest LTE technology releases, Software Defined Radio (SDR) and Software Defined Networking (SDN). Please ask for details!